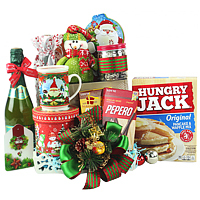 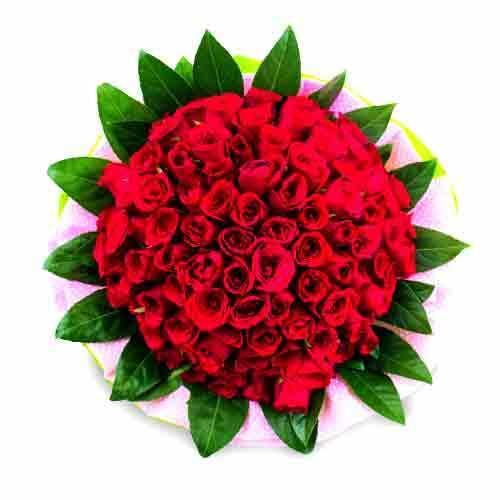 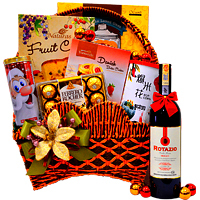 Description: Convey your gratitude and appreciation to Mom with this superior food hamper. 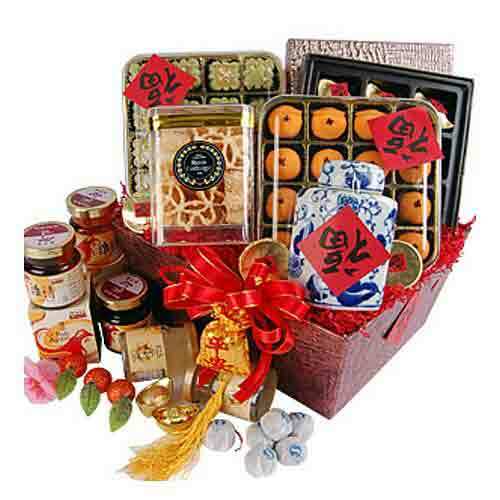 Comprises of Superior Fa Yin Birdnest �4pcs, Ban Heang Chicken Herbal Soup �90g, American Ginseng Slice �37.5g, Premium Scallops �100g, Premium Jasmine Flower Tea in a keepsake Ming Ceramic Tea Caddy, Taiwanese Dried Pineapple 150g, Ross Cottage Pineapple Butter Pastry 280g, Lotus Pandan Mandarin Pastries �108g, Fine Recipe Gold Nugget Fortune Cookies 6pcs. 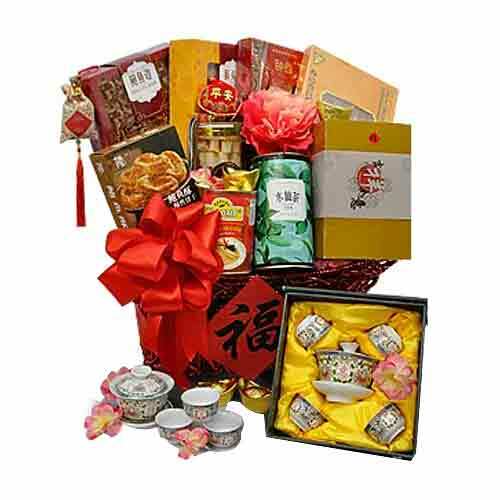 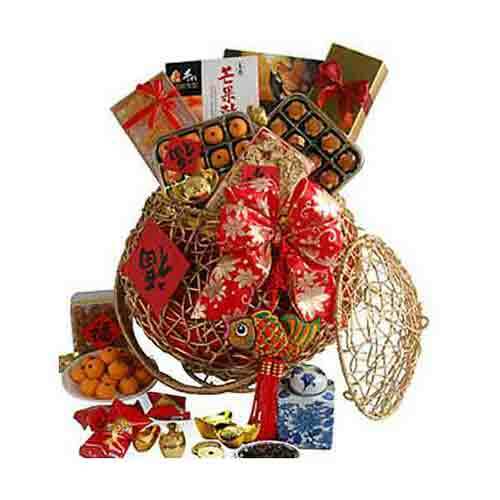 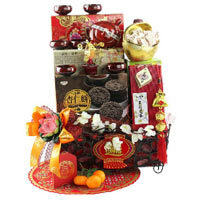 Superior Oriental goodies presented in a round gold willow basket accessorized with ribbons.